On offer acceptance, we’ll facilitate the process, and complete all checks and paperwork. Accept an offer and we’ll facilitate the process, and complete all checks and paperwork. 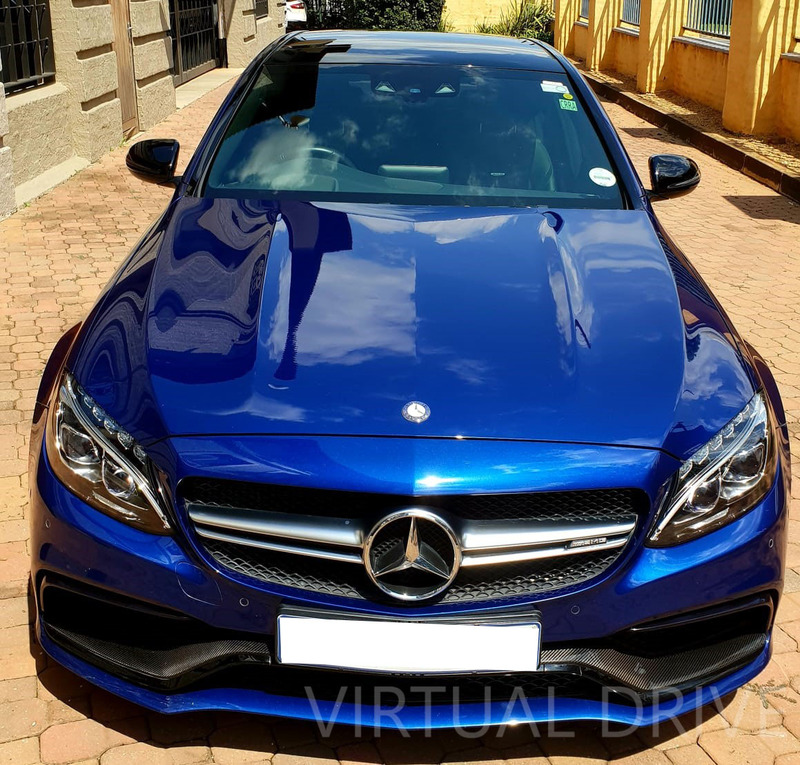 Virtual Drive is a safe digital platform that connects vehicle buyers and sellers online. There is transparency and safety every step of the way. Trade vehicles anywhere and anytime, without needing a dealership. There’s no pressure to accept below trade value or have to buy at retail. You won’t be flooded with calls from Internet trawlers, or have to meet up with strangers. No need to deal with paperwork headaches. Found a car on another site? Have you found a car online that you'd like to purchase but the private sale process is too scary? Let us know and we can help you. Does Virtual Drive buy my vehicle? Virtual Drive holds no stock but does however facilitate the consignment sale of a vehicle. 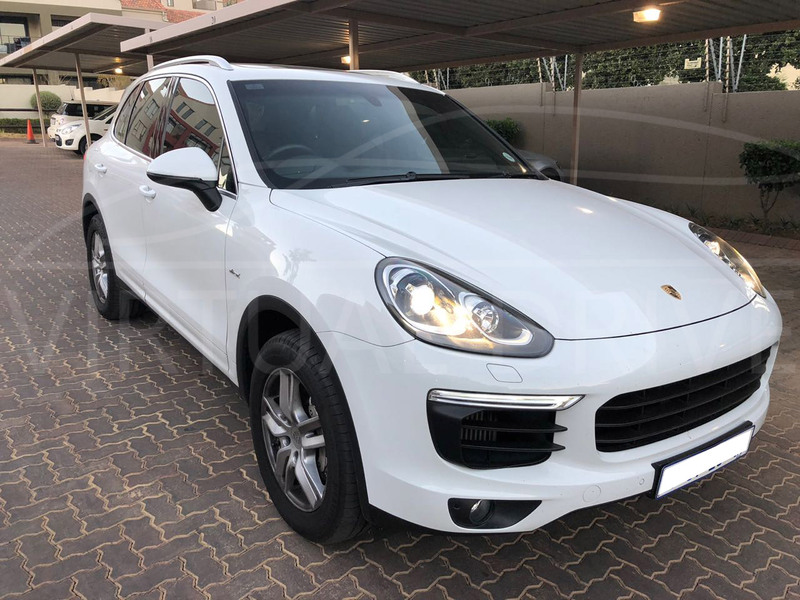 To ensure compliance with regulations from our financial services provider partners and the South African Second Hands Goods Act, all vehicles are dealer stocked before ownership transfer. Do I need to do a roadworthy test on my vehicle? 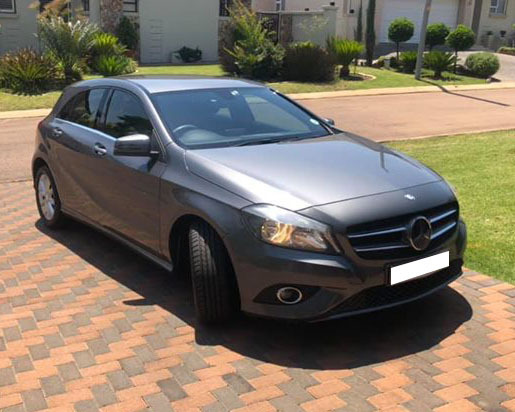 A roadworthy or condition report is not compulsory to list your vehicle on Virtual Drive, however it is a powerful tool to sell your vehicle faster. Should the DEKRA report be done upfront, this initial cost will be for the owner’s account. Once and only if the vehicle is then sold through Virtual Drive, this amount will be included in the final selling price. Only once a successful offer has been made is it compulsory for the vehicle undergo a DEKRA roadworthy and condition and/or diagnostic report. The price of this Dekra report is then included in the final selling price. Requests for upfront Dekra reports must be emailed to info@vdrive.co.za. Please note: Dekra roadworthy certificates are only valid for 60 days. Where in South Africa can I sell my vehicle through Virtual Drive? We are a Virtual platform and currently operate in both Gauteng and most areas in the Western Cape, with plans to expand to every major city in South Africa during 2018/2019. Our head office is based in Cape Town. If you would like to sell your car, buy a car, or need help finding a car that suits you, let us know below and we will get in contact.